While some companies are putting the kibosh on wearable development, others have shown a strong commitment to their products. Take Sony, for instance, which today announced new features coming in a software update for the SmartWatch 2. The highlight of the update is customizable watch faces. The nifty addition allows you to design your own watch display by dragging and dropping widgets that display date, weather, notifications, and other information. A selection of pre-installed watch faces and widgets is included, but third parties can add their own. The update will also bring a host of other improvements, including six wallpapers, a calculator app, better Gmail and Facebook apps, an enhanced notification drawer, and Bluetooth vibration settings. 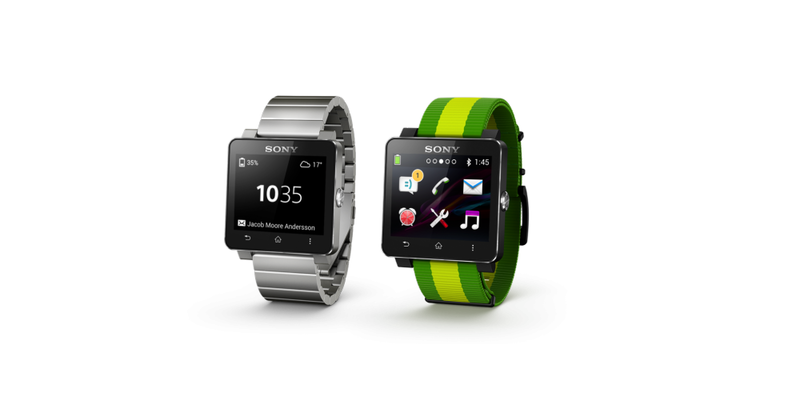 Sony also revealed two new models of the SmartWatch 2 to celebrate the upcoming 2014 FIFA World Cup: the “Business” and “Brazil.” Both are now available for purchase.